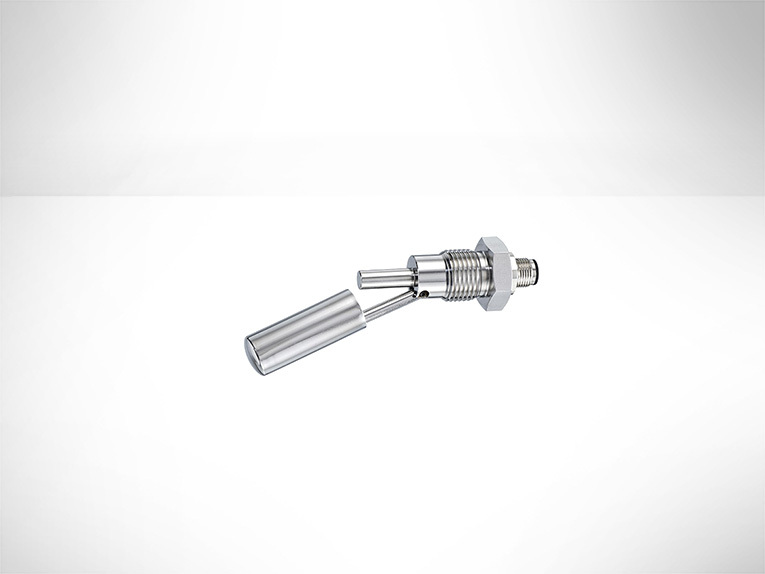 The SSF217 series Float Switches are Horizontally mounted and fitted via a 1/2"BSP thread from the outside of the tank, so do not require access to the inside of the tank. Manufactured in SS 304 (mounting stem) and SS 316 (hinged float) and will work in liquids of greater that 0.8 SG. These have M12 socket connection for ease of installation..